Due to vendor constraints, some of our shipments are running 2-4 weeks behind. Please email for current status. We have reinstated our telephone order line. Please note this is STRICTLY for placing orders, no tech or tracking info will be given - kindly email us at tech@scarebird.com and we will be happy to help you there. We sincerely appreciate your patience. 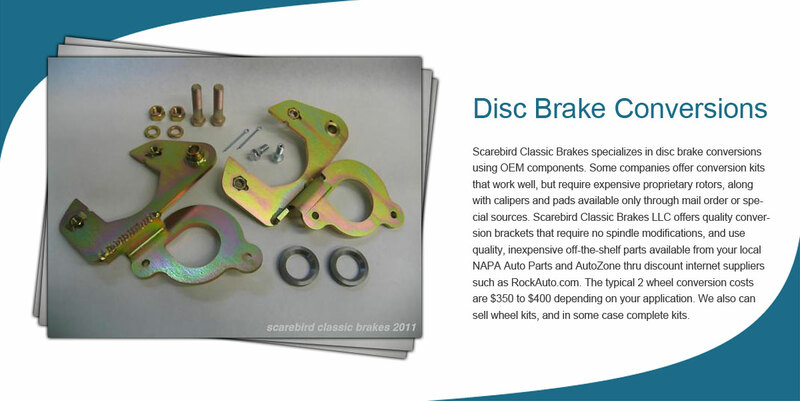 Just released Packard front brake kits. 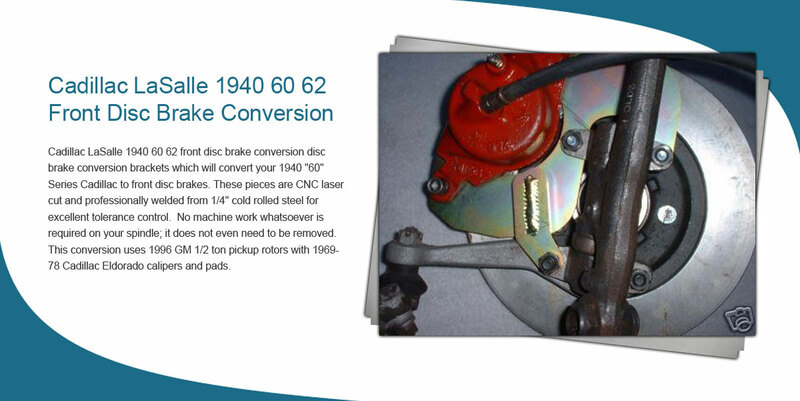 Upgrade your 1948-54 Packard with disc that will fit inside your stock drum wheel. We sell this as a wheel kit (no master or booster).